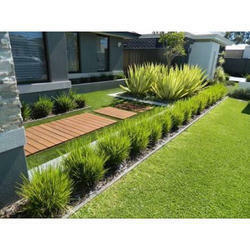 Our service range includes a wide range of kitchen garden, artificial green wall, green wall development service, vertical garden and garden developments service. 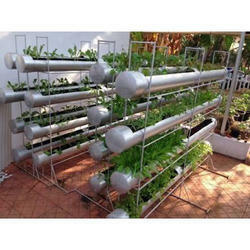 We are offerng Kitchen Garden to our clients in the market in effective prices. 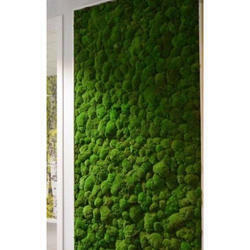 The best service for Artificial Green Wall, self-leveling 3d flooring ,¿¿¿Modern floor painting and decorating ideas, including self leveling floor, set a new interior design trend in 3D painting services. 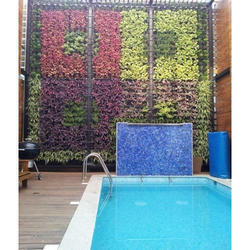 With huge clientele assistance and industrial understanding, we are engaged in offering Green Wall Development Service. Rendered under the supervision of highly able executives, these are largely commended all over the country. 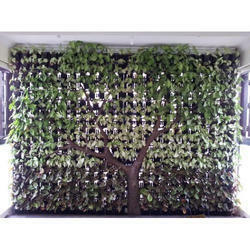 Our organization has been indulged in providing Vertical Garden. These services are rendered by skilled professionals who are well-versed with the modern technology. Moreover, we provide offered service at fair market price within recommended time frame. Capitalizing on the ability of our well-trained workforce, we are readily engaged in providing world-class Garden Developments Service. A team of well-trained staffs is offering these services as per the thorough demands of our clients.